Van Eperen, an integrated communications agency specializing in public relations, digital content marketing, advertising, social media, and crisis communications, is ranked #15 in The Washington Business Journal’s 2018 Best Places to Work competition. The Washington Business Journal created the Best Places to Work program to recognize leading employers throughout the Greater Washington Area for fostering company cultures that promote the well-being of and development of their employees. The honorees were selected from a record high 423 nominations. Founded in 2004 by Laura Van Eperen, the company provides communication services to clients in a variety of industries. Van Eperen fosters a work environment that emphasizes exceptional client service, professional development, community service and participation of all employees. 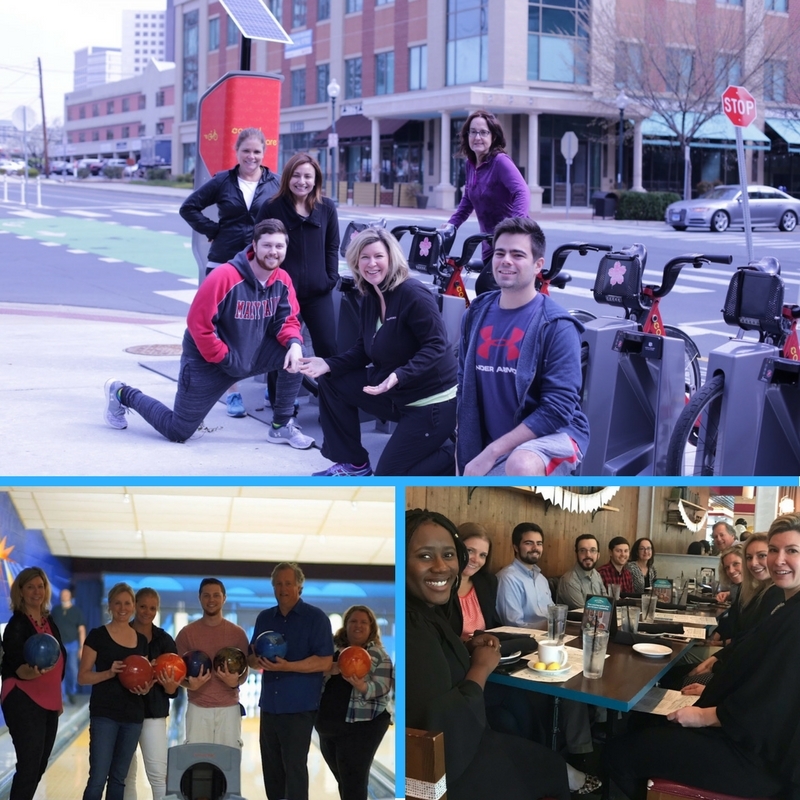 Team members give back to nonprofit organizations like the Make-A-Wish Foundation of the Mid-Atlantic, and The Arc Montgomery County, while team-building with fellow employees during agency culture outings and life moment celebrations. Van Eperen and fellow 2018 Best Places to Work honorees were honored on May 17th by The Washington Business Journal, and featured in the May 18 issue. Van Eperen is an award-winning integrated communications agency serving regional, national, and international clients in the public and private sectors and membership associations in higher education, economic development/real estate, health/science, and transportation. Founded in 2004, the Maryland public relations, marketing and advertising firm is a certified minority business enterprise (MBE) / disadvantaged business enterprise (DBE). Led and staffed by former journalists, the agency blends PR, digital, social, and creative strategies to drive meaningful results.